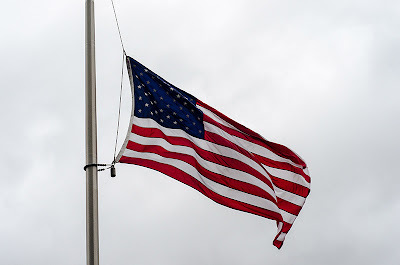 news ahead. 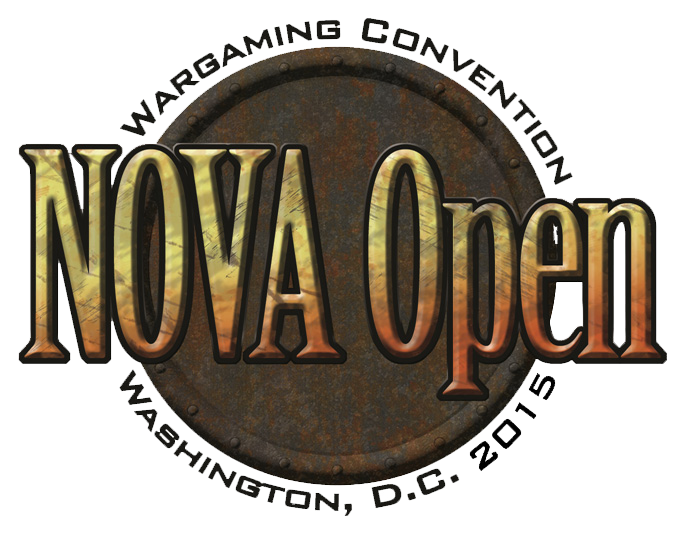 MV Members Roman and Raffa are present at this years NOVA Open 2015 Wargaming Convention in Washington D.C., USA. Massive Voodoo will also throw jungle bananas into the charity pool, for example a painted miniature by Roman and one by Raffa, Figure-Art Artbooks, Ultimate Paint Racks and more. There's a ton to do in dc and the city is where the con is. Convincing made easy! Oh man, I'd love to make that but I don't think I can as close as that is! 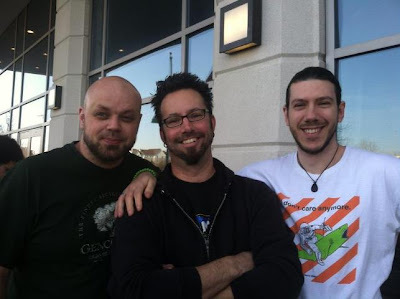 I took Justin McCoy's class on painting for competition at ReaperCon and it was one of the best classes I took! I'll be following this one closely! 2 months still to plan it!